“Fairies wear boots and you gotta believe me.” Handpicked by Sharon & Ozzy Osbourne for their inherent badassery to open for the ill-fated OzzFiesta inaugural. From the portal of Hell, otherwise known as Los Angeles, Black Sabbitch are at 191 Toole. Details here. Forbidden by the Catholic Church during the Middle Ages! Composers faced a fiery death by bonfire for incorporating the tritone—aka “diabolus in musica”—into their works of music. Progressive trance/electro house duo Tritonal tempt fate at The Rialto Theatre. Details here. Veteran musicians Katherine Byrnes and Ryan Alfred conspire on a project, creating a colorful instrumental palette. Acoustic folk instruments meld mysteriously with stunning, unpredictable harmonies to haunting effect. Sweet Ghosts at Exo Roast Co. Details here. 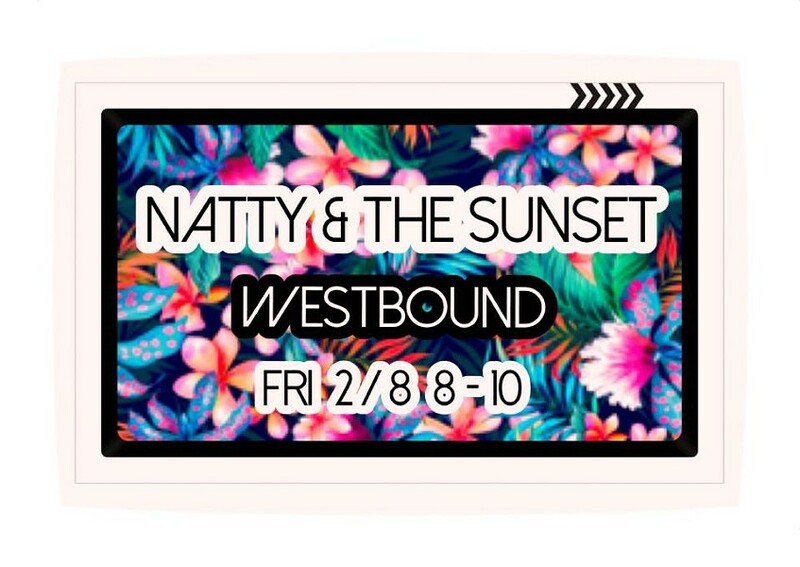 The dynamic folk rock of Natty & The Sunset illume the night at Westbound. Details here. Chanteuse Emilie Marchand & Dante Rosano create musical magic in the tasting room at Sand-Reckoner. Details here. Brad Moontribe, West Coast rave scene veteran, and Griffin Paisley spin EDM at Solar Culture. Details here. With traditional Afro-Colombian drums and the Indigenous Colombian gaita (flute) this eight-piece psychedelically electric ensemble transports you to the Andes and Caribbean. Kiko Villamizar celebrates life and Mother Earth at Club Congress. Openers Los Esplifs help to spark things up at Club Congress. Details here. All but perfecting every last nuance, Bobby Miller recreates the sights and sounds of the artist Prince in an ultimate celebration. The Prince Purple Madness Tribute Show pops off at The Rialto Theatre. With the ever wicked Miss Olivia & The Interlopers. Details here. 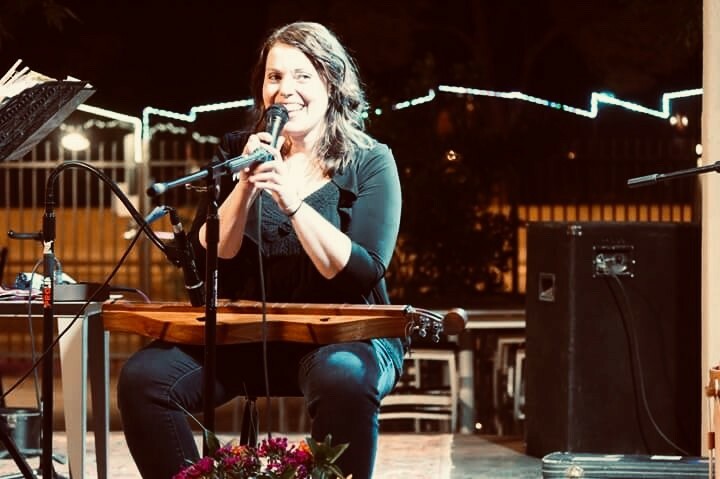 Downbeat Magazine calls Mary Flower a “world-class fingerstyle guitarist and lap slide player.” We’ll add to that, with a supple honey-meets-whiskey voice. In the listening room at Exo Roast Co. Sharing the bill, acoustic blues guitar wunderkind Roman Barten-Sherman. Details here. The Fineline Revisited: DJ Stubbie spins at the Surly Wench Pub. Details here. Dash Pocket, blazing up-and-comers, play Americana, folk and alt-country at BlackRock Brewers. Details here. 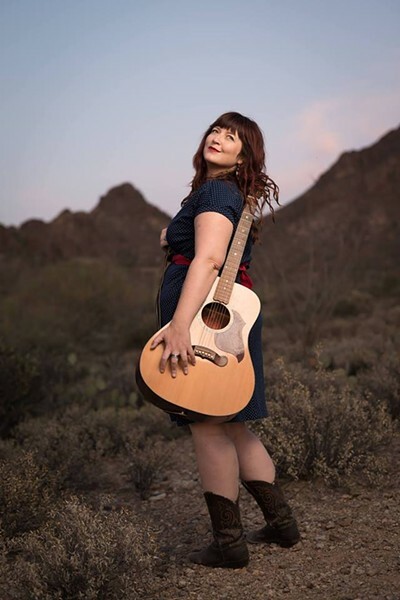 Blending Americana, folk, country and blues, Lisa O’Neill sings songs sung on porches and in patios. On the Scott Street Stage as part of Second Saturdays Downtown. Details here. 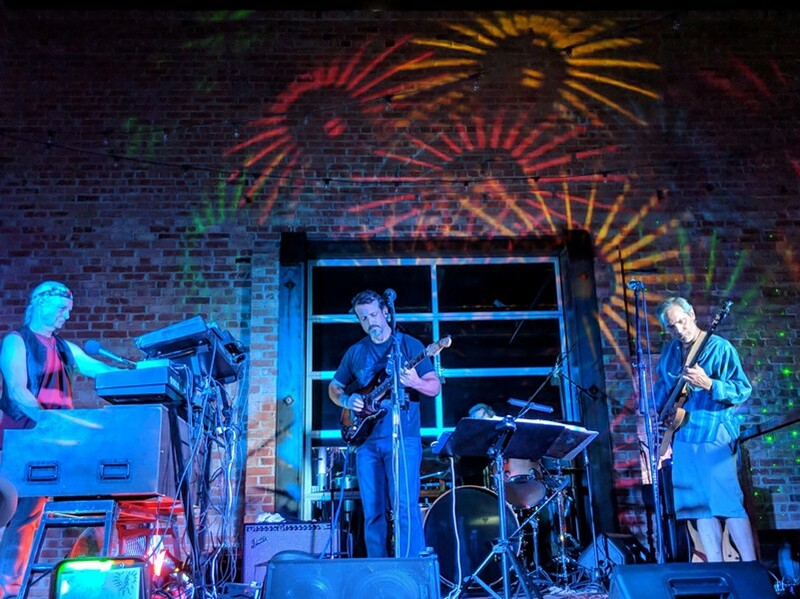 Playing the music of Jerry Garcia, Legion of Mario are at Corbett Brewery. Details here. The ukulele-driven, gypsy-inspired, whimsical indie-pop of Little Cloud celebrate Aquarians at Sky Bar. Pianist Sara Mohr opens. Details here. The seventh annual Pascua Yaqui Festival of the Arts features Native American arts & crafts, a lowrider car show, live music and more. At Pascua Pueblo Park. Details here. Join the space cult. 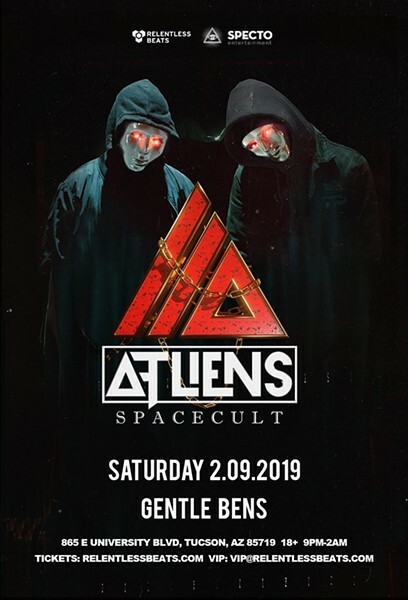 ATLiens invade Gentle Ben’s bringing with them a hard dose of EDM. Details here. Kill ’em All pays tribute to the music of Metallica. At House of Bards. Details here. “Don’t be a basic witch.” Hosted by Jenna Dumay, Tucson’s punk, queer, glam drag show Vamp is at 191 Toole. Details here. Americana songstress Joyce Luna, accompanied by mandolinist Mike Markowitz, perform in the tasting room at Sand-Reckoner. Details here. With folk roots and a rock ’n’ roll hearts, Tucson transplants Birds and Arrows are at Hotel McCoy. Details here. The evening’s program includes “New Kid In Town,” “One of These Nights,” “Best of My Love,” “Hotel California” and others. The Tucson Symphony Orchestra pays homage: The Best of The Eagles. At the Tucson Convention Center. Details here. The second annual Beads, Blues and Beer Festival features performances by Whose Blues Band, Bryan Dean Trio, Southbound Pilot, Cadillac Mountain and Brokedown Palace. At The Metal Arts Village. Details here. “Everyone carries a shadow,” psychiatrist Carl Jung wrote. 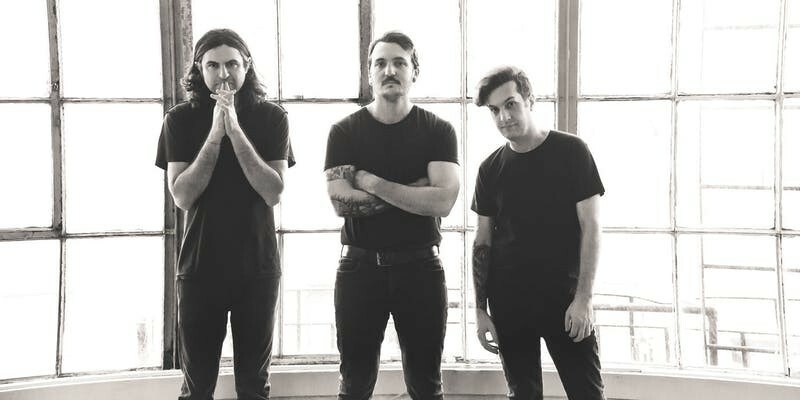 “And the less it is embodied in conscious life, the blacker and denser it is.” As reflected in the music of San Francisco-based, goth-infused indie rockers Balms’ debut album. “Mirror is a journey of self, an exploration confronting the shadow-aspect of the soul.” At Club Congress flanked by fiendishly rad The Exbats and Hannah Yeun. Details here. Old world traditionalists Kyklo set the perfect atmosphere for the sweet whispers of love or the hushed tones of political conspiracy at Exo Roast Co. Details here. Mik and The Funky Brunch are at La Cocina. Details here. 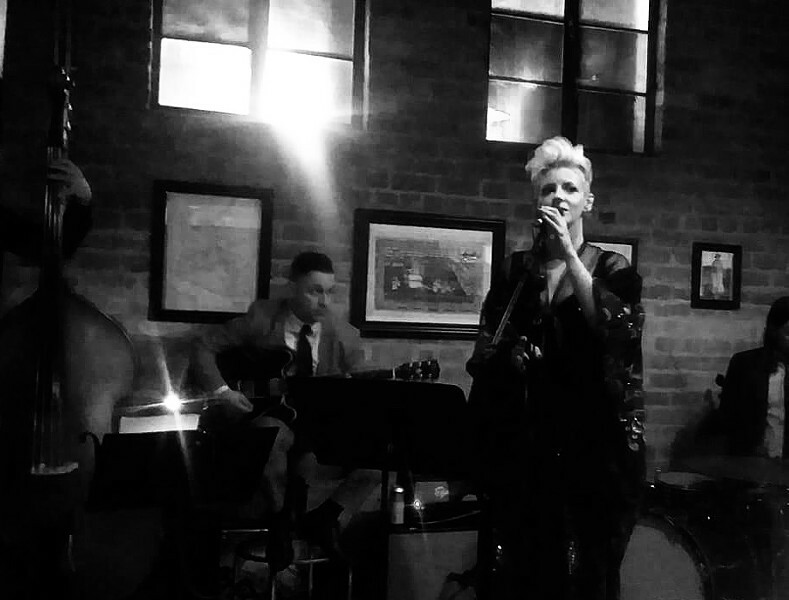 Jazz and blues vocalist/harmonicist Paul Green & The Midnight Blue watercolor wash the night at Monterey Court. Details here.